I know what you are thinking- “WAIT! What? Coconut oil is healthy? But it’s high in fat?? Isn’t fat BAD for you?? ?” The answer is complicated, but to state it simply, not all types of fat are bad for you. In fact, the saturated fat that health conscious individuals once feared is now considered healthy! Yes, there are still types of fat that are bad for you, but these are synthetic sources of fat, such as the trans-fat found in processed and fried foods. 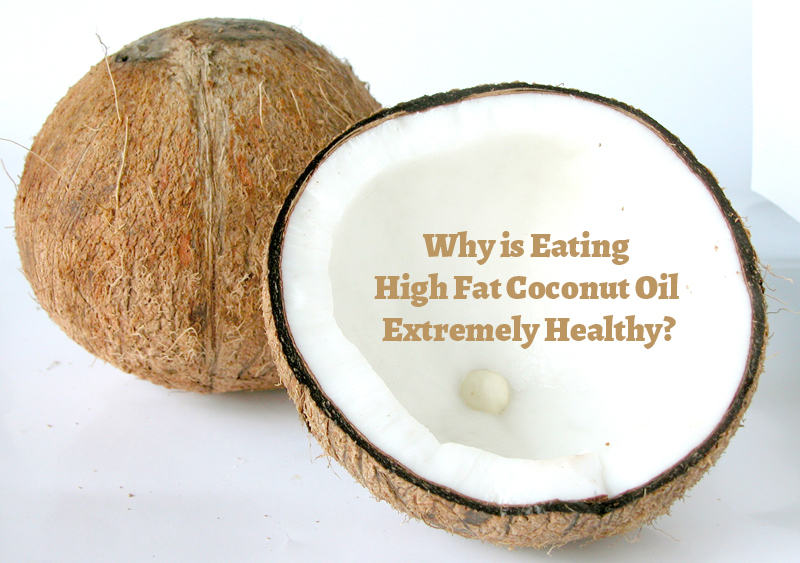 Luckily for us, coconut oil consists of healthy, natural, saturated fat! Many people believe that consuming fat will actually make you fat, but that also depends on the type of fat you are consuming. If you eat tons of processed food laden with trans fats, then yes, fat will make you fat. On the other hand, if you eat healthy fats such as the fat found in coconut oil, it may actually help you stay thin! Coconut oil contains a number of highly beneficial fatty acids that actually boost your metabolism and prevent accumulation of body fat! Coconut oil contains unique saturated fats called medium chain fatty acids (MCFAs). These MCFAs contain lauric acid. 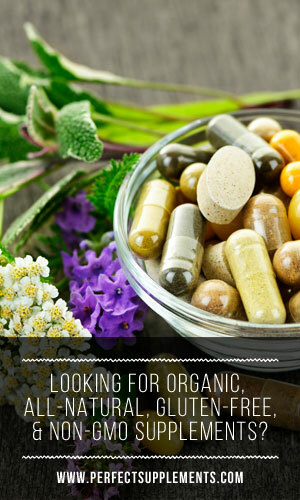 This fatty acid offers antiviral, antimicrobial, antiprotozoal, and antifugal properties. Coconut oil is one of the only sources of lauric acid, other than human breast milk. The lauric acid in breast milk protects newborns from infections and diseases, and the lauric acid found in coconut oil does the same! Coconut oil should be organic, unrefined, and cold-pressed to provide the best quality and to maintain all of the nutrients, antioxidants, and beneficial properties that coconut oil offers. The coconuts used to make the coconut oil should be grown without fertilizers, pesticides, or herbicides. Coconut oils that are bleached, deodorized, treated with chemicals and high heat, and those that contain added ingredients are certainly not as healthy as pure, organic, unrefined coconut oil.